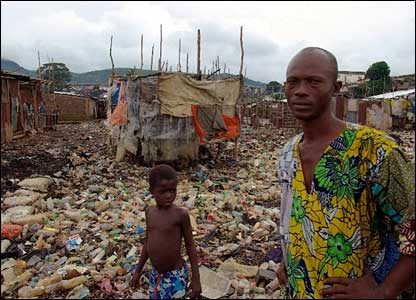 Sierra Leone’s 1991 Constitution which was hurriedly cobbled together and passed through a One Party State parliament that was dominated and run by the APC party in 1991, has always been regarded as unsatisfactory and unfit for purpose. It is a constitution that was put together at the height of deep political instability in the country, as the nation slowly progressed to anarchy and a failed state. It is also the constitution that has failed to galvanise and act as a beacon of justice, fairness, equality and hope, for millions of Sierra Leoneans across the country, who feel dis-empowered and enslaved by those they elect, and betrayed by a judiciary that has now become highly politicised, polarised and perceived as corrupt. Sierra Leone’s 1991 Constitution has become a political weapon, used and abused by those in power for their own political ends and self-preservation, rather than to promote justice, fairness, equity and liberty for all. This has to change. The brutal civil war which was started by a rag-tag bunch of disaffected youths – led by a disgruntled opportunist – Foday Sankoh, ironically in 1991, was a testament of the failings of the Constitution to protect and preserve the rights of the marginalised in society. The war was a manifestation of the grotesque abuse of power by politicians of the ruling APC, caught up in the morass of their own immoral decadence. But more importantly, and a lesson that all must learn as a new national Constitution is being crafted, is that the war exposed the paralysis of the organs of state and their failure to function effectively – the judiciary, the executive and the legislature – all vital institutions of state, found naked in their drunken stupor. 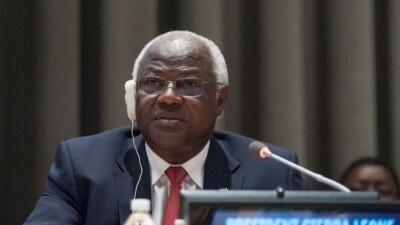 Cynics may argue that with the best constitution in the world, Sierra Leone will forever remain poorly governed, as long as those in power – aided and abetted by a corrupt and politically and ethnically polarised police force and military, are predisposed to dictatorship, tyranny and lawlessness. So why blame the 1991 Constitution for the economic and political ills of the country, which are caused by the bad behaviour, and in many respects the incompetence of those in power? After all, the constitution is merely a set of formal rules and arrangements, as to how the country which sadly is made up of over 60% of citizens that cannot read or write should be governed. And if a rogue and crooked politician who has overall dominance and control of parliament, as well as the military and police, wants to tear up that constitution, who can stop him? No one can – not even the power of the ballot box, which too can be controlled and manipulated by the head of state, who has the sole power to appoint the country’s chief electoral commissioner. Not even the judiciary can escape, as we have seen recently in Sierra Leone, the powerful claws of a head of state who is hell bent on abusing power with impunity, and in bending the rules that are enshrined in the constitution to his personal and party political advantage. The power of tribal differences, and the making of public policy choices and decisions – based on tribalism, are far greater than the words written in the constitution, especially when citizens – by default through ignorance, or by design allow themselves to be part of a political conspiracy to inflict injustice and inequity on their fellow citizens. So how do we begin to stop all this? The Constitutional Review Committee – again itself appointed by the all powerful president (another anomaly), has been hard at work in the last two years , consulting and sensitising the nation on the need to change the constitution to make it fit for ‘purpose’. But that PURPOSE, has not been clearly defined. Very few citizens, other than the less than 1% elites in the country have been actively involved in a rigorous debate, about the purpose of the constitution and what changes are to be made to reflect the needs of the entire nation, so as to ensure that the constitution and key organs of state cannot be usurped by the head of state. One such debate has been taking place among senior lawyers in the country, belonging to the Bar Association – a body representing all of the barristers. Last week, the Sierra Leone Bar Association (SLBA) presented a position paper to the Constitution Review Committee. Its recommendations are wide ranging and far reaching. SLBA recommends that in order to strengthen the judiciary and retain its independence, the role of the Attorney General must be separated from that of the Minister of Justice. Currently, both roles are performed by the same person who is solely appointed by the president to act on behalf of the state and the president on all legal matters. Another anomaly that the SLBA would like to see changed is the appointment of the chief justice and judges. SLBA recommends that the Chief Justice and other judges of the Superior Courts of Judicature should not be appointed by the President. 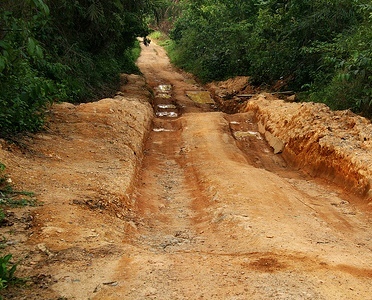 But they have not said what should replace the current unsatisfactory arrangement. The sierra Leone Telegraph (Photo: Editor – Abdul Rashid Thomas), recommends the formation of a Judges Council, similar to the Bar Association, comprising of all Judges in the country, who will nominate from among its membership – based on experience, competence, and proven independence of thought, for recommendation to parliament, where the final decisions should then be made. 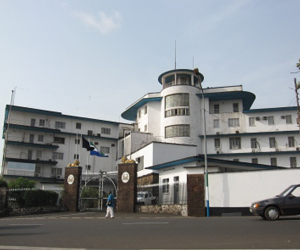 The Sierra Leone Telegraph recommends that the proposed Judges Council should serve as the Electoral Court that adjudicates on all presidential and constituency election disputes in the country; and will also act as the interpreters of the Constitution, whenever there is a dispute bordering on constitutionality. The Sierra Leone Telegraph recommends that responsibility for the appointment of the Anti-Corruption Chief Commissioner, the National Revenue Authority Chief Commissioner, the head of the police, and the heads of other commissions be removed from the head of state. 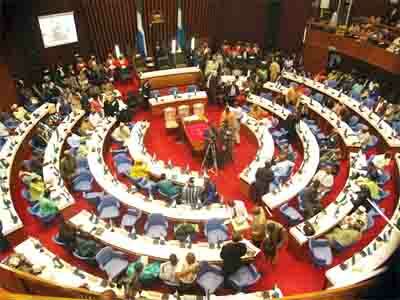 The Sierra Leone Telegraph says that, such powers to recruit and appoint must be given to a newly formed Public Service Appointments Board, with membership drawn from each of the registered political parties. The SLBA recommends that the current two terms tenure of office of the Presidency, must remain as it is in the current Constitution. But that, if for any reason, the Constitution will be reviewed to include a change of the tenure of office, the incumbent president must not be eligible to contest after they would have completed their two terms. The Sierra Leone Telegraph supports this recommendation. 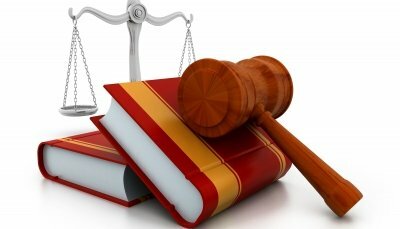 The SLBA recommends that the retirement age of all judges must be 70 years and it must be mandatory. The Sierra Leone Telegraph supports this recommendation, but with the proviso that the Judges Council earlier recommended by the Sierra Leone Telegraph, must be empowered to take responsibility for administering and enforcing the retirement of its members. The Sierra Leone Telegraph strongly recommends that the question of devolution of power to the respective regions or districts, be included in the review. This is important, as we have learnt from the Ebola crisis, that the districts that were successful in the early fight against the deadly virus, are those that felt empowered to look for local solutions based on local need, and the ability to establish effective and sustainable local partnerships. Devolution of power to the regions must not be confused with the declaration of independence for the regions or districts. It is a constitutional arrangement – based on the sacred principles of subsidiarity to the national parliament. It will empower local people to solve economic and social problems – education, health, sanitation, electricity and water provision, economic development, road construction, new business development, and job creation – big local problems that are very far removed from Freetown, where key decisions are made. Whilst the 2004 Local Government Act has done a lot for decentralisation of services, the Sierra Leone Telegraph recommends that provision must now be made in the new Constitution for the devolution of power to the regions or districts of Sierra Leone. 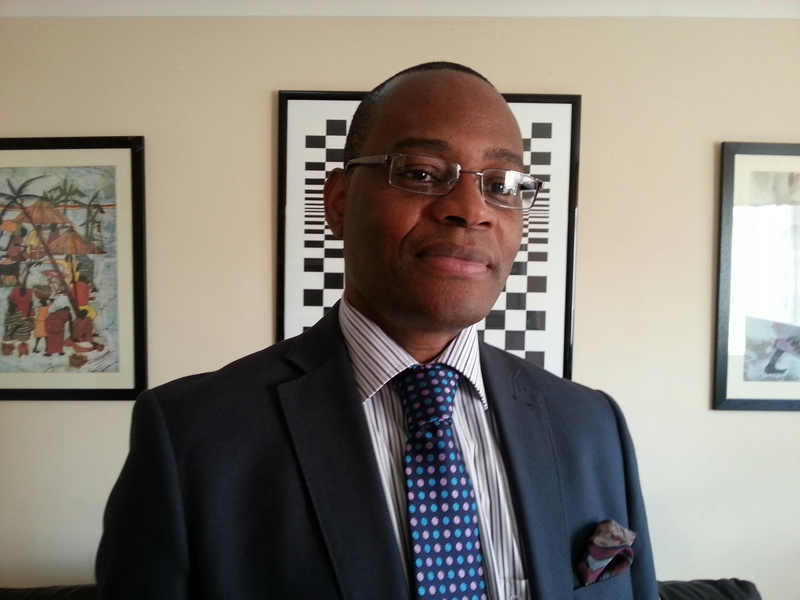 According to the head of communications and outreach at the Constitution Review Committee (CRC) – Mohamed Faray Kargbo, the position paper submitted by the Bar Association to the Chairman of the CRC – Justice Edmond Cowan, has been positively received for consideration in the ongoing debate about changing the 1991 Constitution. Justice Edmond Cowan is said to have assured the Bar Association that the Committee will look at the document very critically, with a view to capturing their wishes and aspirations. Justice Cowan observed that the Constitutions of other countries are written in simple language. He urged the representatives of the SLBA to defend their aspirations at the Plenary session into the review of the Constitution. The Sierra Leone Telegraph requests that the Constitution Review Committee considers its recommendations discussed above, as part of its review. I believe that somebody should strongly consider constitutionally mandating that presidential and parliamentary terms be limited to one term only.